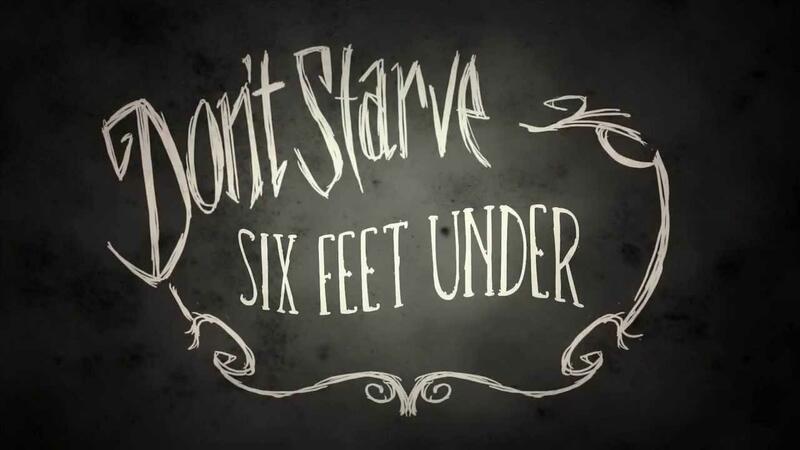 Don't Starve Survival Game, Six Feet Under Update! Easily one of the best games available on Linux in my opinion, especially considering how good support it has with updates. They have launched yet another update now as well! The Mod uploader now works on all platforms! ​New modding tutorials have been added! Read them here. Set pieces and prefabs are now specified in level files and not hardcoded in world gen. For more information on this change head on over to the update release notes. Dying in the caves works the same way as the over world! Caves can no longer be regenerated. Time has now been synced across cave levels. You can now resurrect between cave levels. Stalagmites can now be totally destroyed. Added new art for the ruins entrance. Beware the new monstrous creature burrowing in the caves! Followers have been updated and will keep up with their leader. Fire Hounds can now be frozen and Ice Hounds can be burned. Destroying the cave worm drops a magical food item. Added new Thulecite Crown magical effect. Fire darts can be used on non-burnable creatures but will do no damage. They can also be used to thaw frozen creatures. Controller support added! Don't Starve is mostly playable with a gamepad with more improvements coming in the next update. I have spent quite a bit of time on this game personally, I highly recommend it to anyone who doesn't have it, it's very weird and wonderful while being dark at the same time. How do I get those updates if I got the game from the Humble Bundle? The version listed there is from 2013-08-31. If I recall correctly, the standalone version will update on it's own when it is installed, and I assume it will auto update if an update is available.